ï»¿ 6 Warner Laminates On Their Way! 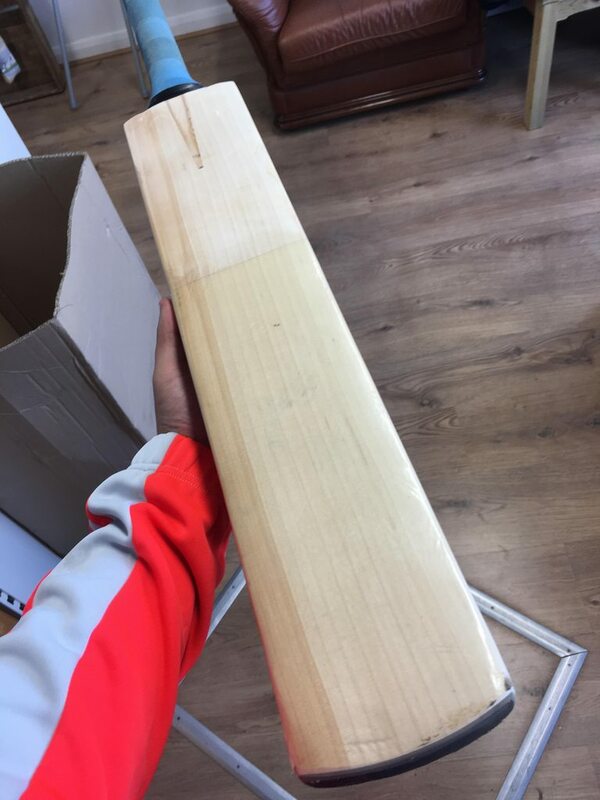 Custom Bats Cricket Forum » Companies » Off-the-shelf companies » Bellingham & Smith UK » 6 Warner Laminates On Their Way! Re: 6 Warner Laminates On Their Way! I think the scuff sheet is confusing him. Any better pics with full side on profile ? Are the handles round or oval? Is there much concaving at all? What difference does a laminate bat make? So a lot of it is down to personal preference? Forget it mate. You'll hurt someone. You're better off buying that Focus off me. Ha. 400 and its yours. Cant complain about the service! Page created in 0.49 seconds with 38 queries.